Questions are asked all the time about J-Bands and what do you think of with Crossover Symmetry? If you have broad disciplines…there are many things you can do with those disciplines. It boils down to who are you doing them with… and what kind of techniques are you doing while you are using them? Problem with throwers is that they get really loose in the front and what happens over the course of time and you go into the layback over and over to throw as you develop more and more external rotation the ball will want to ride forward in the socket. So what happens is you acquire this anterior laxity in the and the ligaments in front of the shoulder have a little more give to them as you keep throwing and throwing. This is one of reason why throwers need to take some time off through out the year to regain some of the anterior stability. This is why we are seeing more surgeries called anterior capsule plication. What that means is throwers get too loose in the front and they go in surgically and tighten that up. 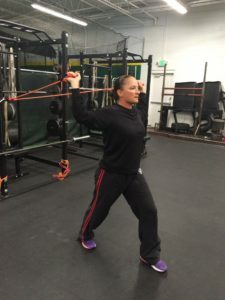 The problem is in addition to throwing stretching somebody in external rotation or extension can create more glide forward in the bone in the socket. Beyond what we acquire from our throwing we can create more from our training. Be really cautious about whether we stretch the shoulder at all and if we do how do we actually do it. My thought is we should never stretch a shoulder into external rotation and never stretch the shoulder into humeral extension. All in all keeping the shoulder healthy is about keeping the ball and socket central. 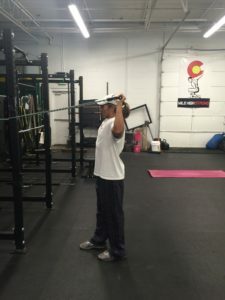 We tend to see a lot of guys grab their bands and stretch themselves into arms way back behind them (extension) and doing so the ball rides forward in the socket and creates laxity in the front. So stay away from anything behind your body. Likewise bringing your arms up in 90/90 degree angle stretching in that position is going to crank on the ball and socket into external rotation and create more anterior instability. Second you are also putting medial stress on the elbow, which is called valgus stress. A lot of throwers have a carrying valgus elbow in which the elbow protrudes at the inner elbow in the shape of a triangle. That can lead to UCL injuries and other medial elbow pain. So we should add in things in our training or warm up that will exasperate that. We get enough of that from throwing so we need to make sure our pre throwing regimen caters to our needs. 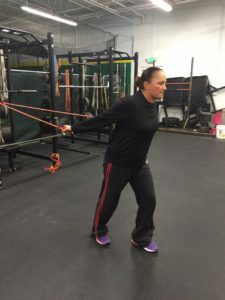 If we are really loose then we need more stable work and if we are really tight then we need to do more mobility exercises BUT they do need to be done correctly. Core posture let’s say in the 90 degree position and we fall into more extension there what happens with the shoulder blades? Many times in this position falling into extension in the lumbar spine while in external rotation we tend to crank down into depression therefore you cant upwardly rotate into a good arm slot. Awareness of your core positioning while you’re doing RTC stuff is very important. What should you do instead? 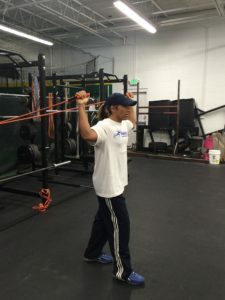 Turn around and face the bands…go into that 90/90 position and maintain centralization of the ball and socket while keeping active the correct position of your posture. Don’t fall into forward head position, lumbar extension. Maintain core engagement. 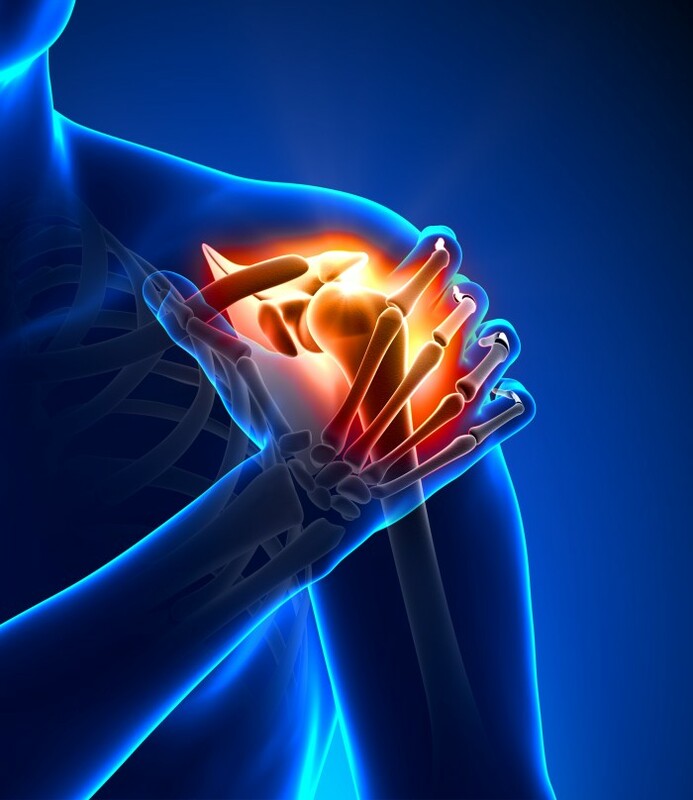 Hope this gives a better idea to maintain the centralization of the shoulder. Remember methods are many, but principles are few.